The Kuching Heritage Week was launched over the weekend, aimed to introduce to visitors the historical and cultural sites within the Kuching City. The heritage area, located around the city, is mainly centred around the Satok and Gambier Road and the stretch from the Main Bazaar to Padungan, areas considered to be the “old Kuching”. 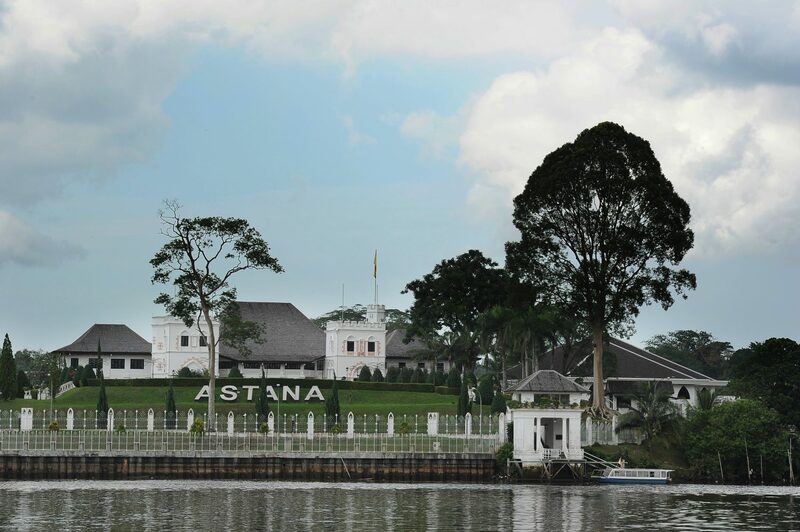 Recent upgrades were made to the facilities in and around the area, including the completion of the new “floating mosque” or officially known as the Masjd Bandaraya, and tourist facilities upgrading to include the introduction of an electric bus to service the route passing through the major historical areas. Also in the plan for future upgrading are the areas from the Brooke Dockyard reaching up to the Kuching Waterfront and the Malay villages around the area, including Kampung Masjid and Kampung Bintangor. Assistant Minister for Tourism, Datuk Lee Kim Shin assured that Sarawak will continue to pursue connectivity to international airport hubs despite recent flight cancellations in the state, at the ROUTES Asia 2019 event in Cebu, Philippines. “It is not easy to convince airlines especially foreign carriers to Sarawak as there are equally attractive destinations that they can look at”, he said. 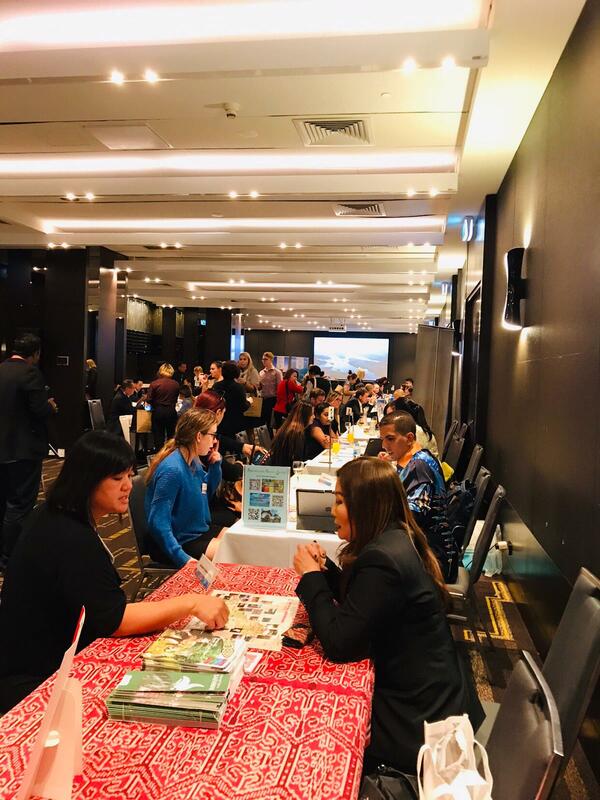 We are trying our very best and the ROUTES Asia 2019 sessions here has been a touch point to meet up with airline companies in the regions and we want to convince them that connectivity into Sarawak can be a viable business, he added on March 12, the Sarawak team met up with four more airline operators. Acknowledging that connectivity must be propelled by sufficient number of travellers, tourists and holiday makers, Datuk Lee said it must also be complemented by business travels and as such conducive business environment and attractive destination’s tourism products were sought for by airlines operators he explained. ROUTES Asia, the region’s leading meetings of airlines and airport executives started on March 10 and ended on March 12th. 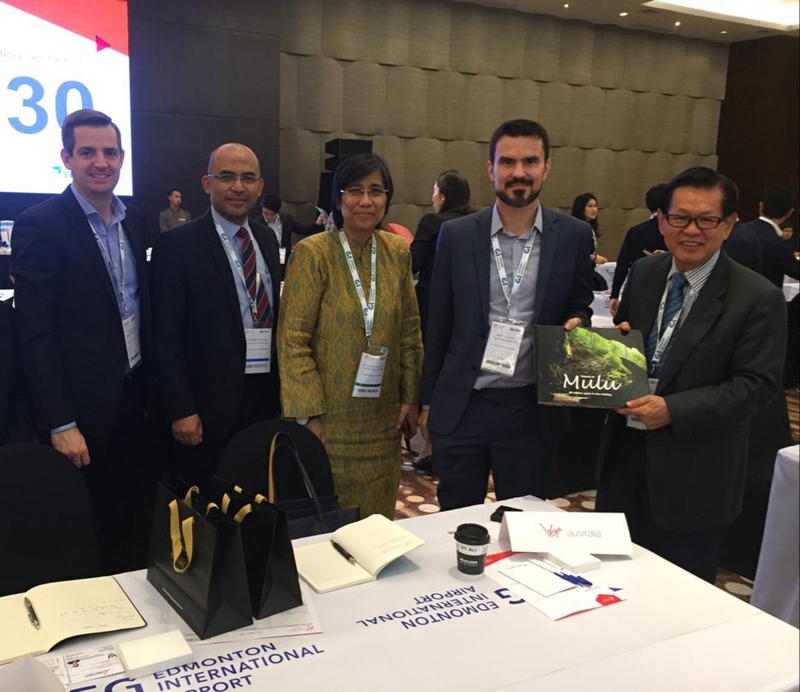 Datuk Lee (right) presenting the Gunung Mulu National Park coffee table book to Min Yao, Director of International Planning of China Express Airlines. Seen from left is STB’s Chief Executive officer, Sharzede Datu Haji Salleh Askor and China Express’s International Business Manager, Meng Ling. The 13th Asia Pacific Orchid Conference (APOC13) will be held for the first time in Malaysia, and will take place at the BCCK in Kuching on July 24 to 28. APO13 draws participants from over 14 countries, with orchid shows and conferences that cater to both avid orchid growers, and casual admirers of the beautiful flowers. An array of interactive programs have been lined up for the APOC13 which include conference, various orchid competitions, exhibition, horticulture, agriculture, and food bazaars, APOC quiz, children drawing / colouring competition, musical bands, orchid run and many more. 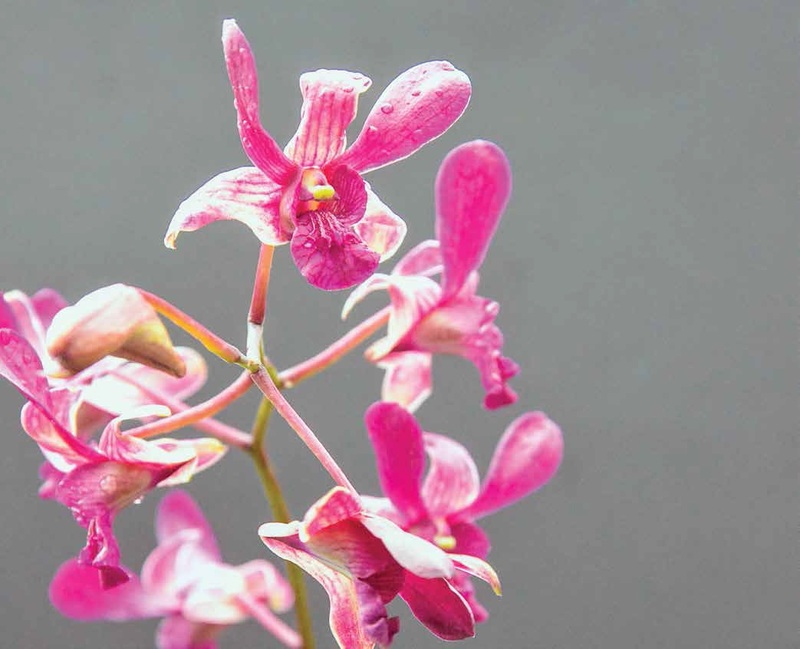 The Orchid Show will take place from 24 to 28 July, with display competitions, exhibition booths and workshops where amateurs can learn about the dedicated care that goes into orchid cultivation from professionals. The conference takes place from July 25 to 26, and registration is still open to the public. The Dendrobium Laila, named after the beloved late Puan Sri Laila Taib, wife of Sarawak former Chief Minister, Pehin Sri Abdul Taib Mahmud, in tribute to her in memory of her love for orchids. 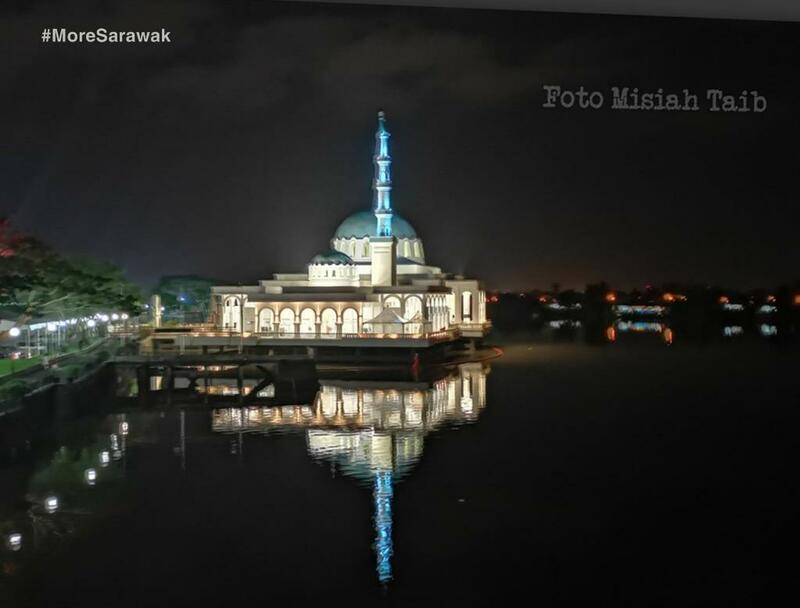 Sarawak’s first floating mosque at the Kuching Waterfront will be officially opened 1st March, 2019. The floating mosque can be viewed from the Darul Hana Bridge, adding to the waterfront’s interesting cultural skyline. A set of limited edition ‘Visit Sarawak campaign’ commemorative stamps will be available at the Sarawak Booth at MATTA Fair Kuala Lumpur from March 15 to 17, at the Putra World Trade Centre. Only 400 copies of these commemorative stamps will be given to Sarawak package buyers or those participate in activities at the Sarawak Booth, number 5058 – 5063 & 5068 – 5073 (Hall 5). Among activities at the booth are a Photo Booth Instagram Contest, puzzle games and Rubik’s cube game. The Sarawak Tourism Board encourages stamp collectors to come to purchase a package or participate in games at the booth to add these iconic Sarawak stamps to their collection. Aside from games, the Sarawak booth at MATTA will also feature a virtual reality display, musical performances by local Sarawakian band Meruked, food sampling and tuak tasting, as well as ‘Show & Tell’, featuring sago worms, local fruit and pepper plants. 16 Sarawak delegates will be attending the Fair, namely Amogha Tours & Travel, Borneo Happy Farm, Borneo Highlands Hornbill Golf & Jungle Club Berhad, Brighton Travel & Tour, CPH Travel Agencies, Great Leap Tours, Greatown Travel Sdn. Bhd., Hotel Grand Continental Kuching, Inter-Continental Travel Centre, Kuching Holidays & Car Rental, Mega Hotel, Miri, Sunshine Joytour Borneo, Tanahmas Hotel Sibu, Tourism & Hospitality Group, SEDC Sarawak, Tropical Adventure Tours & Travel, and Tune Hotel Waterfront Kuching. The Sarawak Tourism Board will be having a networking session roadshow in Singapore, Johor, Kuala Lumpur and Penang from February 25 to 28. The sessions in Singapore on February 25 will be held at the Carlton Hotel from 2:00pm to 5:00pm, while the Johor Bahru session will be held the next day at the Amari Hotel from 9:30am to 1:00pm. On February 27, the Kuala Lumpur session will take place at the Pullman Hotel (City Centre) from 9:30am to 1:00pm, and the Penang session on the February 28 takes place at the Wembley Hotel from 9:30am to 1:00pm. This networking session will be held to network with travel agents in the area and open new business ventures with those interested in partnering with the board to promote Sarawak as a tourism destination. The Sarawak Arts Council (Majlis Seni Sarawak or MSS) will be actively holding workshops on traditional dance choreography of the different ethnic groups in Sarawak. Courses on traditional music, vocals and dance, as well as training for aspiring art tutors and teachers, will also be organised. 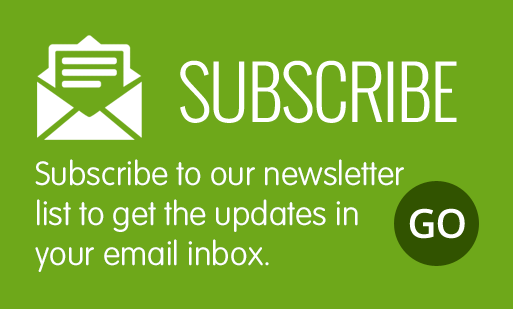 MSS’s vision is to build a community that is appreciative of the arts through MSS’s positive, productive, creative and evaluative efforts, and they begin these efforts after February 17. MSS recently held its Open Day on February 11 to 17 at the old Dewan Undangan Negeri (DUN) Complex, with stalls selling tradition arts and crafts as well as food. There were dance and music performances throughout the event, with children’s competitions and an open counter to register for future workshops. For more information on their programmes, please contact Easter Melebeh: +60126090477. Showcasing the orang ulu traditional attire.